In addition to being a professional musician, I love to share my knowledge of the harp through teaching lessons to students of all ages and abilities. I aim to help my students develop the self-motivation, listening and problem solving skills, and technical facility that are essential to the growth of musicianship on any instrument. 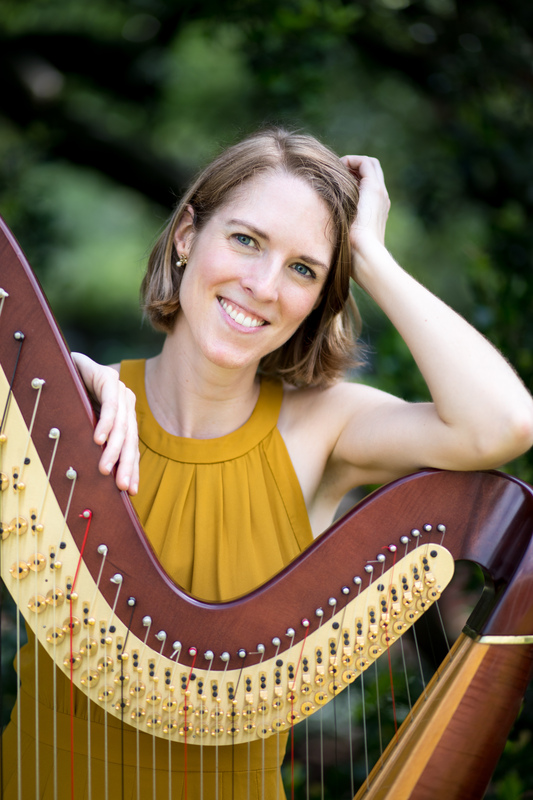 Whether you are continuing your studies on the harp, coming back to it after time away, or completely new to the instrument, I would love to help you reach your harp goals. I teach in the Fort Bend ISD, and from my home studio in the Heights area of Houston, just north of downtown. Website: Find out more about Naomi here!